FREE Picture With Santa At Bass Pro Shops! 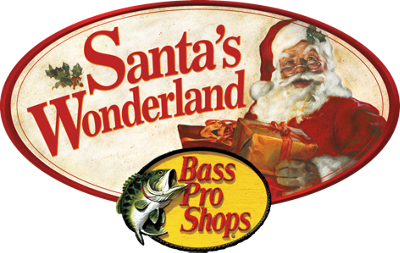 You are here: Home / Great Deals / Christmas Deals / FREE Picture With Santa At Bass Pro Shops! Who wants a FREE photo with Santa?! Through 12/24, you can take your kids to get a FREE picture with Santa at Bass Pro Shops! You’ll get a FREE 4×6 photo. This is a great way to save some money (pictures with Santa can be pricey!) if you have a Bass Pro Shops nearby!